Written for Daily Hive by Sarah Kirby-Yung, Vancouver City Councillor and former Vancouver Park Board Commissioner. 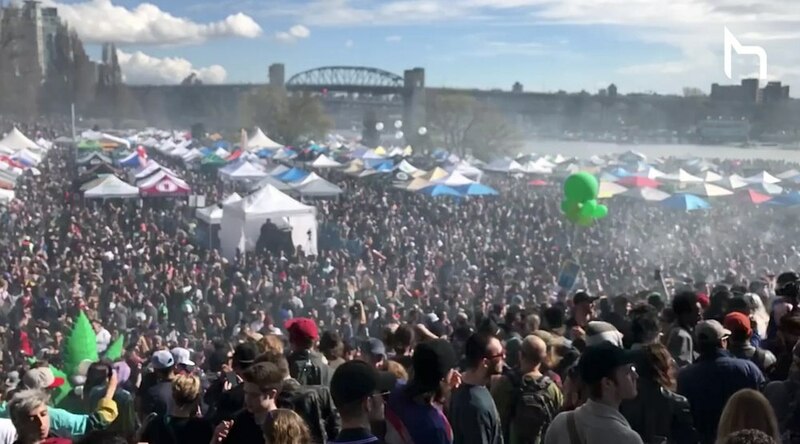 As 4/20 looms, it’s clear a tipping point has been reached in the City of Vancouver. After years of staging the annual protest, we’re now in a new era of legalization. They made it. But organizers insist they’re going ahead with the event at Sunset Beach regardless and they’re not interested in covering the costs that other events are subject to. That’s making events like the Vancouver Pride, Italian Day and the Vaisakhi celebration frustrated and fairly so. 4/20 started as a protest and for years it was held at the Vancouver Art Gallery Plaza. In 2016, against the wishes of the Vancouver Park Board and based on discussions with City staff, the event relocated to Sunset Beach. As then Chair of the Vancouver Park Board, I wrote to Mayor Gregor Robertson on behalf of the elected Board of Commissioners citing the Board’s objections on not being consulted and our anticipated concerns of negative impacts on a residential neighbourhood. The Board was right. Negative impacts included unwanted smoke inhalation by residents, diminished air quality, noise, vandalism, traffic disruption, shutting down of the seawall and Aquatic Centre, and extended closure of the park field to the public due to sustained grass damage two years running for weeks on end – just as the warmer weather and chance to get outdoors started. I received more complaints on this during my term on Park Board than on almost any issue. The change to [the waterfront park] venue also provided a forum for the event to grow, which in turn means growing policing costs and increasing resident issues. Not to mention the key point that there’s a no-smoking bylaw in Vancouver parks, as the Park Board’s job is ensure there are clean, green, healthy spaces for everyone to enjoy. As a City Councillor now, one of the first motions I brought forward was to support the new Park Board’s unanimous request for the City to work with 4/20 to find an alternate venue that’s not in a park and impacting residents. Council agreed with unanimous support. And 4/20 has agreed they’re open to a new venue. We’ve asked staff to do this for 2020 as we knew realistically it will take time to move the event and political will to make this shift. 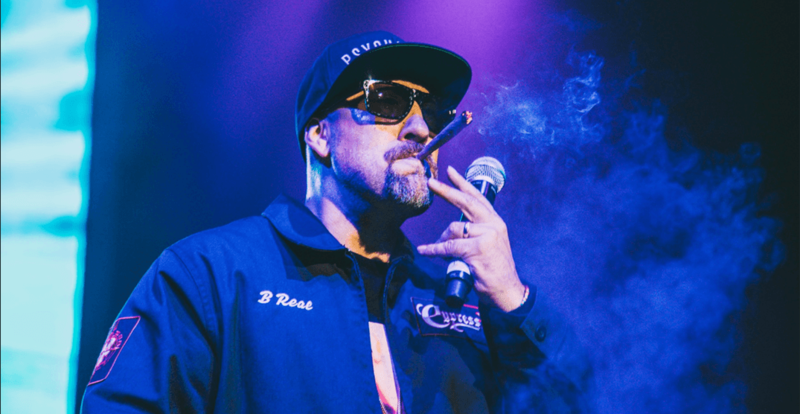 But meantime for 2019, 4/20’s big announcement of their headliner band Cypress Hill and enthusiastic waxing on about aiming to attract tens of thousands more people on a long weekend, while also saying they’re not willing to pay the event costs, shows blatant disregard for legalization, but also for the people of Vancouver and the community. If 4/20 won’t play by the rules why should other events? Pride started as a protest. They grew and evolved. It’s time for 4/20 to as well. They’ll argue that alcohol is treated differently in parks. It’s not. You don’t see 300,000 people swigging back bottles of booze at the Celebration of Light fireworks each night. Alcohol is not condoned and enforcement happens. 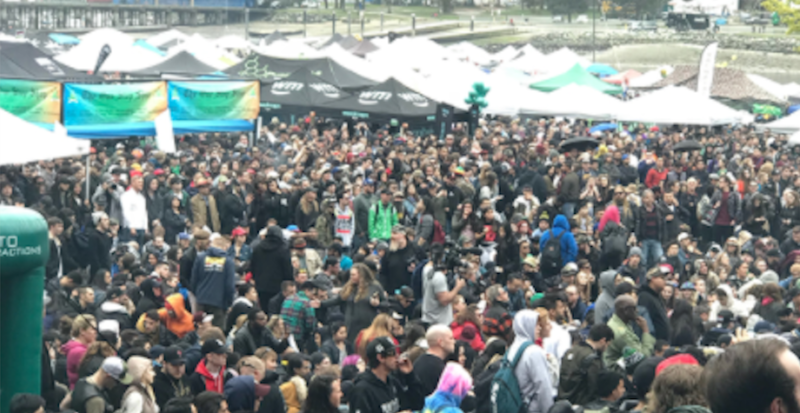 In 2017, the VPD counted 482 vendor tents at the event that 4/20 charged hundreds of dollars for each. It’s clear that 4/20 is, as I’ve been saying for years, a commercial festival. Maybe 4/20 needs to think differently and call itself what it is now — a cannabis tradeshow. And with a new legislative framework now in place, the City needs to move beyond the mindset of managing a protest and public safety concerns, to recognize that open sales by unlicensed sellers in a city park isn’t legal, especially to minors – I’ve seen it. We need the political will to support our events community, our West End residents and our taxpayers. 4/20 is not a protest. It hasn’t been for some time. It’s a party on the residents’ dollar and it’s a tradeshow.